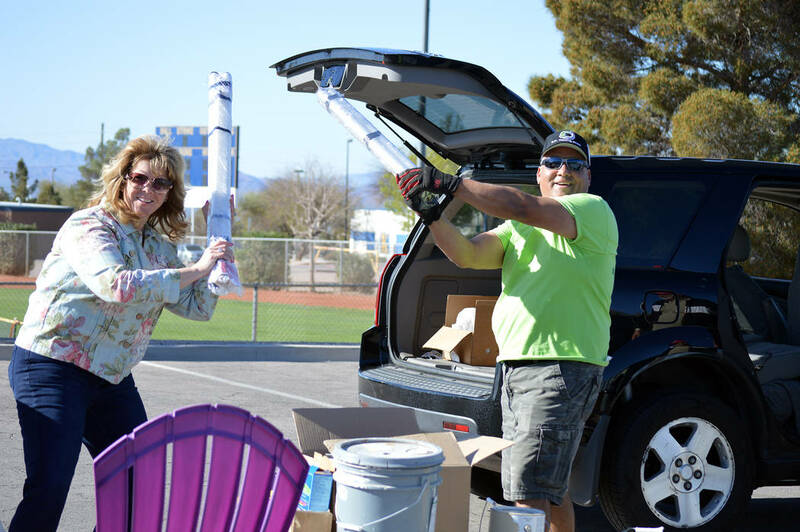 Boulder City Chamber of Commerce CEO Jill Rowland-Lagan and Mike Pacini of BC Waste Free act out a scene from “Star Wars” with fluorescent lights a resident brought to be recycled to the city’s Big Clean event Saturday, March 30. Celia Shortt Goodyear/Boulder City Review Boulder City Chamber of Commerce CEO Jill Rowland-Lagan and Mike Pacini of BC Waste Free act out a scene from "Star Wars" with some fluorescent lights a resident brought to be recycled to the city's Big Clean on Saturday, March 30. Celia Shortt Goodyear/Boulder City Review Residents line up to donate and recycle items at the city's second Big Clean event on Saturday, March 30. 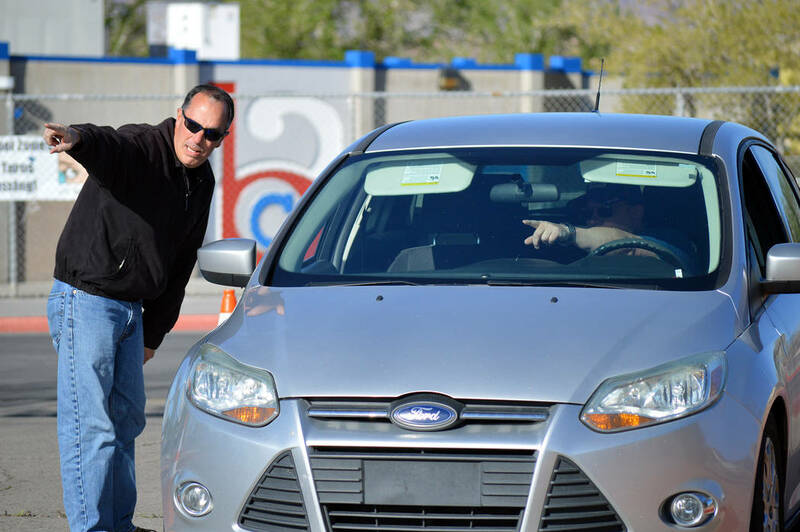 Celia Shortt Goodyear/Boulder City Review Community Development Director Michael Mays directs a resident at the city's second Big Clean event on Saturday, March 30. 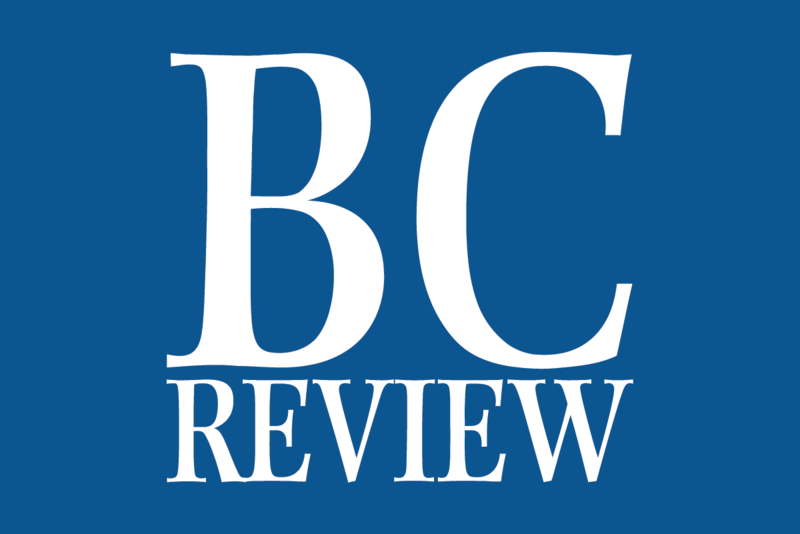 Staff reported 322 vehicles came by, up from 270 last year. Celia Shortt Goodyear/Boulder City Review The city's second Big Clean Event was held Saturday, March 30; residents were able to donate and recycle a variety of items for free. More than 40 pounds of unused and expired medication was dropped off. Celia Shortt Goodyear/Boulder City Review Boulder City staff and their families and residents, from left, Jackie Mays, John Waters, Liz Mays, Michael Mays, Nanci Waters and Jill Rowland-Lagan, volunteered to help with the second Big Clean event held Saturday, March 30, in the parking lot at Bravo Field. Residents line up to donate and recycle items at the city’s second Big Clean event Saturday, March 30. Community Development Director Michael Mays directs a resident at the city’s second Big Clean event Saturday, March 30. Staff reported 322 vehicles came by, up from 270 last year. 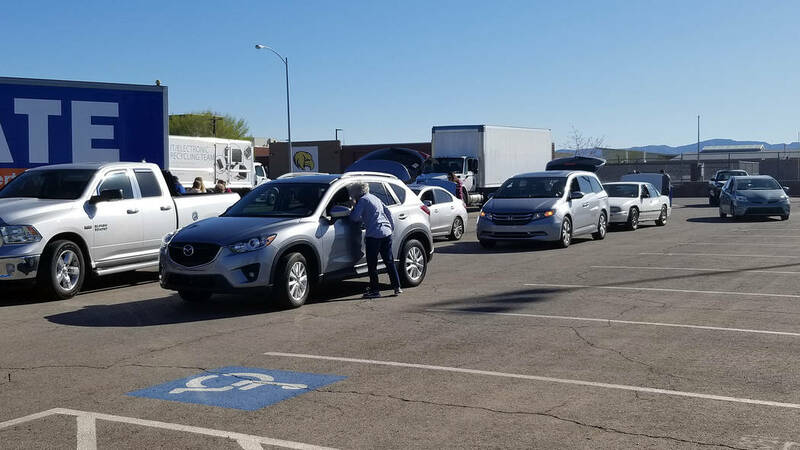 The city’s second Big Clean Event was held Saturday, March 30; residents were able to donate and recycle a variety of items for free. More than 40 pounds of unused and expired medication was dropped off. 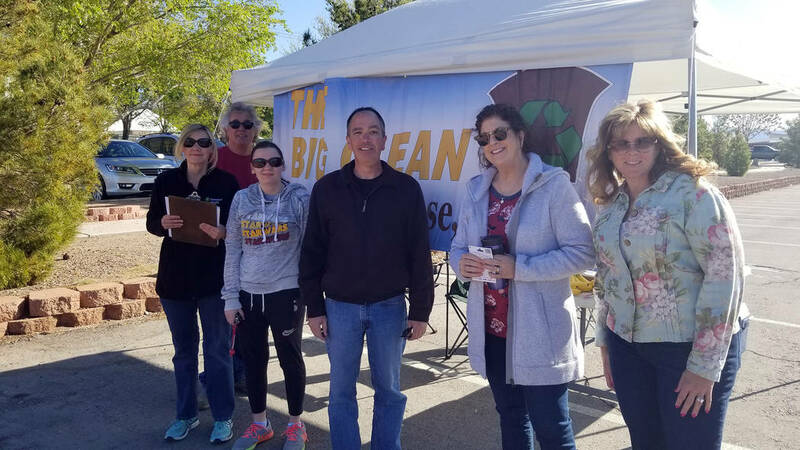 Boulder City staff and their families and residents, from left, Jackie Mays, John Waters, Liz Mays, Michael Mays, Nanci Waters and Jill Rowland-Lagan, volunteered to help with the second Big Clean event held Saturday, March 30, in the parking lot at Bravo Field.